Calculate your monthly motorcycle loan payments on new and used bikes. Enter the following information to track your loan payments & bike equity. 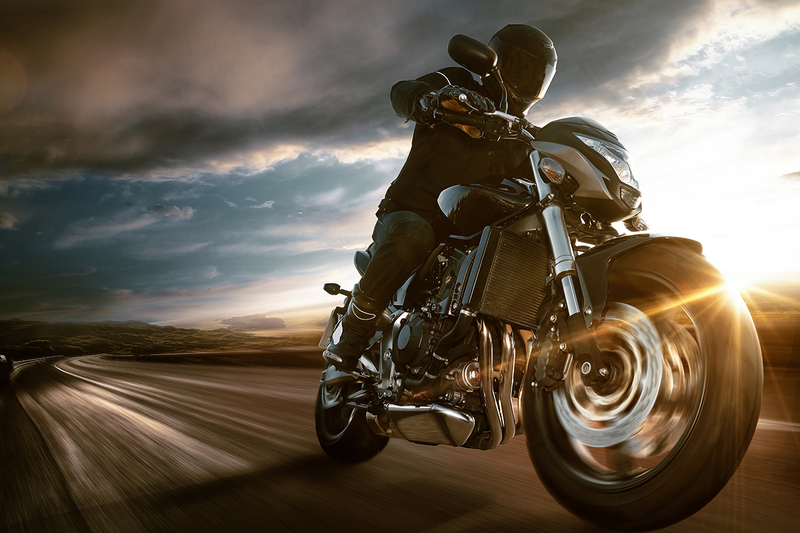 Enter a monthly payment to calculate your maximum motorcycle loan size.